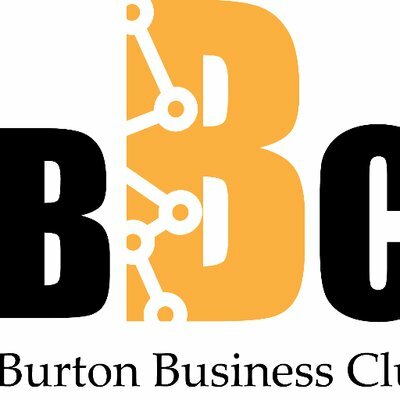 Who are Burton Business Club? Burton Business Club, founded in 1987, is a not-for-profit organisation run on a voluntary basis by a committee of successful local businessmen and women. They are dedicated to seeing the club, and its member businesses, grow and thrive. Our meetings take place on the second Tuesday of each month at Branston Golf and Country Club. The usual format is a two course meal, plus tea or coffee, followed by networking, opportunities to promote your business and guest speakers sharing their business stories, skills and tips for success. Below is a list of forthcoming networking meetings and events for Burton Business Club. Please note that these dates were correct at the time of entry and that they are subject to change. For further information, please contact Burton Business Club using the contact details on the left.